Agility, dynamics, look and style the FullSeven in a nutshell. 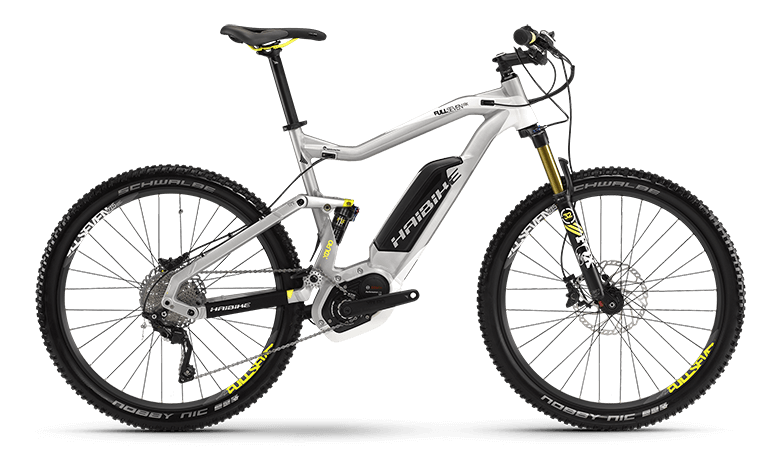 This bike features an XDURO aluminum frame with our standard agile geometry and an efficient 120mm chassis. Thanks to the central, balanced seat position, perfectly matched components, and a great, sporty look, the FullSeven will make your heart beat faster.